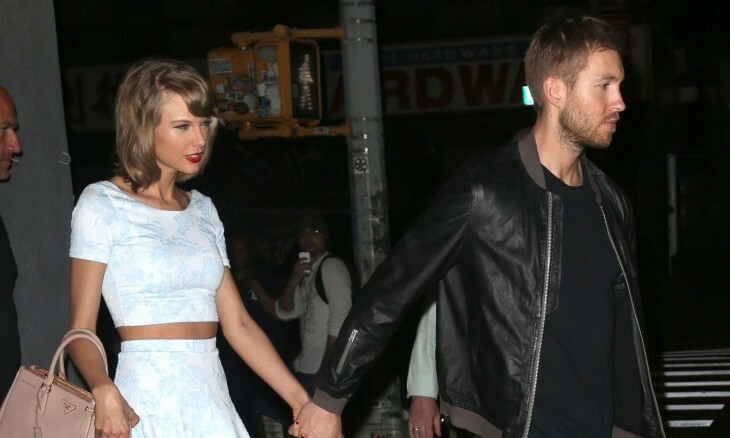 Surprisingly, it’s Calvin Harris doing all of the talking when it comes to his celebrity break-up with Taylor Swift. He freaked out over the fact that Swift took credit for the song “This Is What You Came For”. According to UsMagazine.com, Harris took to Twitter to discuss his feelings towards his ex. He tweeted, “I wrote the music, produced the song, arranged it and cut the vocals though.” He continued, saying, “And initially she wanted it kept secret, hence the pseudonym. Hurtful to me at this point that her and her team would go so far out of their way to try and make ME look bad at this stage though.” In celebrity news, he was not impressed with Swift this week. “I figure if you’re happy in your new relationship you should focus on that instead of trying to tear your ex bf down for something to do.” he said. It looks like this celebrity couple can’t possibly stay friends. This celebrity news spells d-r-a-m-a! What are some ways to keep drama to a minimum post-split? 1. Walk away: You don’t have to shake hands or hug it out in the final stages of your break-up, but it doesn’t hurt to walk away. Instead of prolonging a fight, just get up and leave. Forget about closure, and worry more about your mental health. 2. Clean break: Try to have a clean break when it comes to your split. If you can part ways as if you are saying goodbye as opposed to a relationship coming to an end, take advantage of that. It’s not worth it to try to keep up appearances when it’s too far gone. 3. Stay friends: If it’s possible to stay friends with your ex, by all means do so. A great way to avoid drama is to not have any. People find ways to work around their issues all the time, and you and your former man might be able to, too. How do you handle drama in the aftermath of a break-up? Comment below!